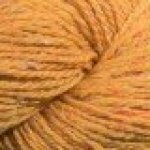 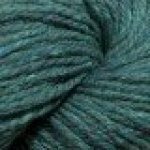 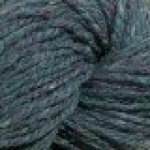 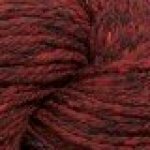 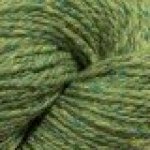 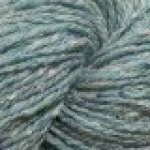 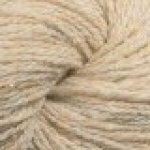 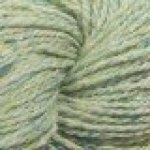 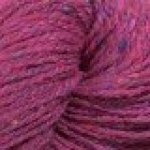 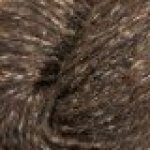 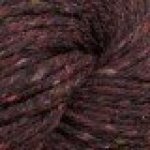 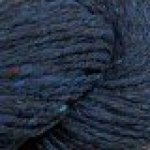 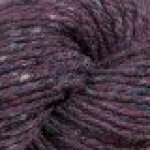 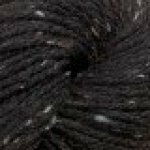 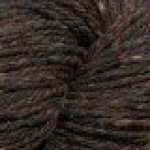 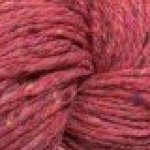 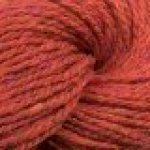 This woollen spun aran weight yarn draws its inspiration from the breathtaking scenery of Ireland’s Northern Headlands. 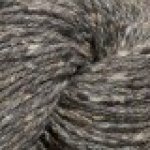 Produced in a mill that traces its roots to the homespun tweed industry of 19th century County Donegal, The Fibre Company has upheld all the traditions of a tweed yarn while adding their own luxurious update. 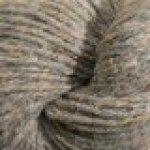 Blending cashmere and silk with a fine merino wool creates an authentic tweed yarn of the finest quality while the color palette is reminiscent of the wild Irish coastlands. 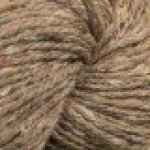 A yarn for the modern maker, developed through a deep love for the heritage and tradition of textiles.